Twenty years ago. Wow. 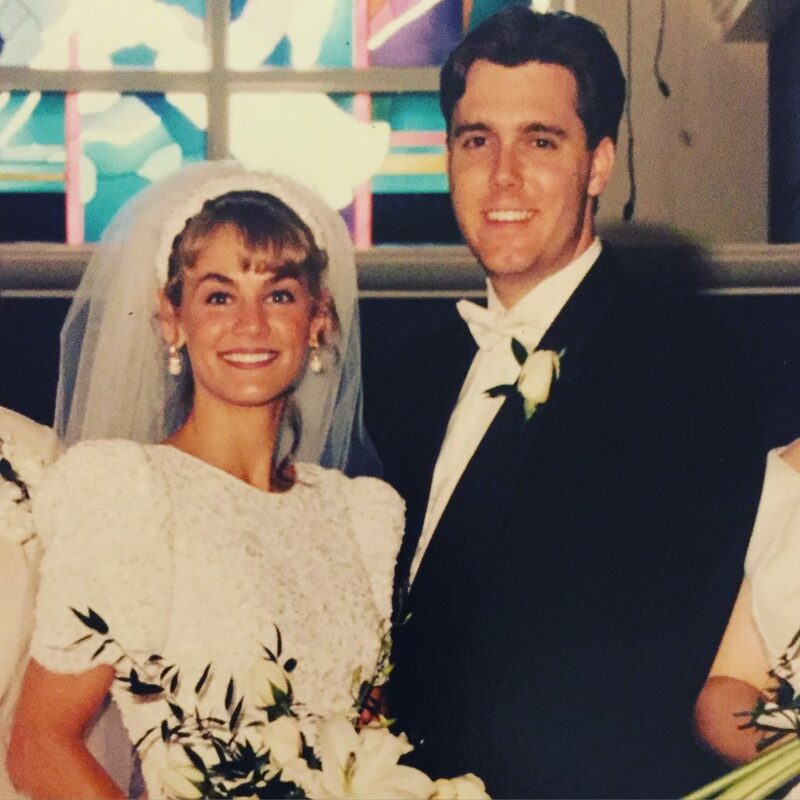 It’s hard to believe that two decades have passed since Jennefer Shannon Lang and I, with family and friends gathered together, exchanged vows before the Lord to be united as husband and wife. In 2016, she is still stunning, lovely, godly, and the possessor of my heart. I always tell people that the person they see in public is the same one I see in private. She loves Jesus, cherishes her kids, and puts up with me (most of the time). I come from a family with parents who are celebrating 56 years of marriage. I can only trust by faith that Jen and I will be follow along in those same footsteps for the good of our family and the glory of God. I love you Jenne-Jenn! Happy 20th Wedding Anniversary! Yall are such great role models! Wish we could be closer and see more of yalls beautiful life from week to week! 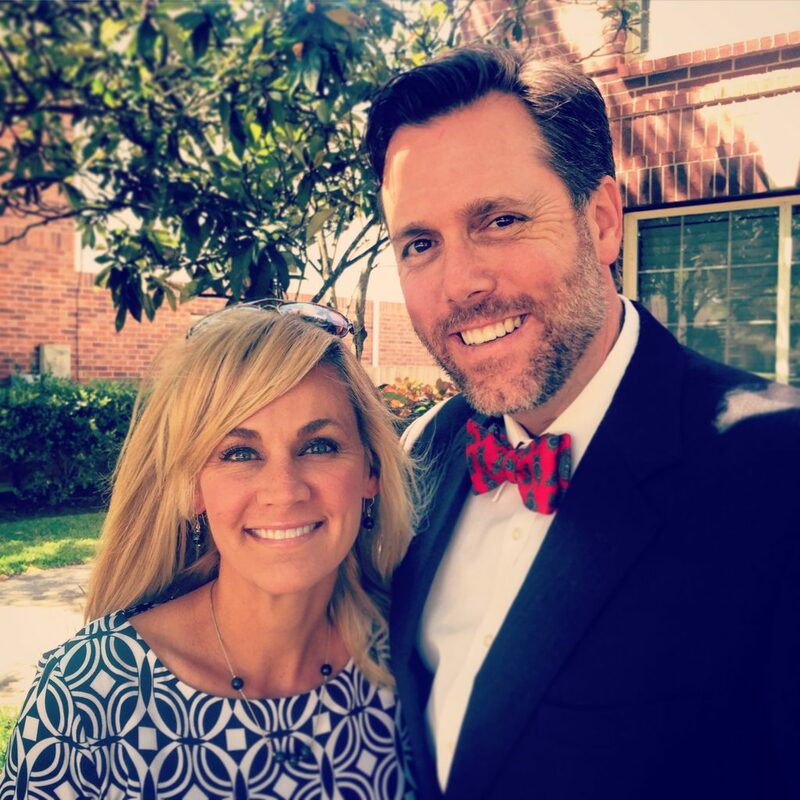 Love yall and we are grateful to be led at CCCC by you two! Happy Anniversary! Here’s to another 20 years! :)?